Can you believe November is already here + the holiday season is right around the corner? If that causes you to panic slightly, don’t stress too much! Bellina Alimentari’s Holiday Gift Guide has got the goods for those looking for a unique gift to share with a holiday party host, their favorite foodie or truly anyone in their life. 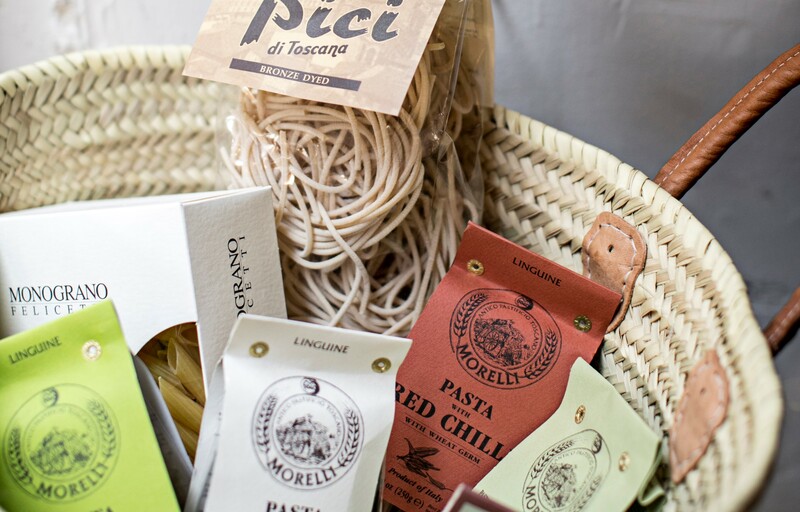 The guide is packed with gift baskets filled with imported Italian treats, gift cards for a chance to try their holiday menus + vouchers to experience one of their hands-on culinary classes. Get a taste of the full gift guide here.